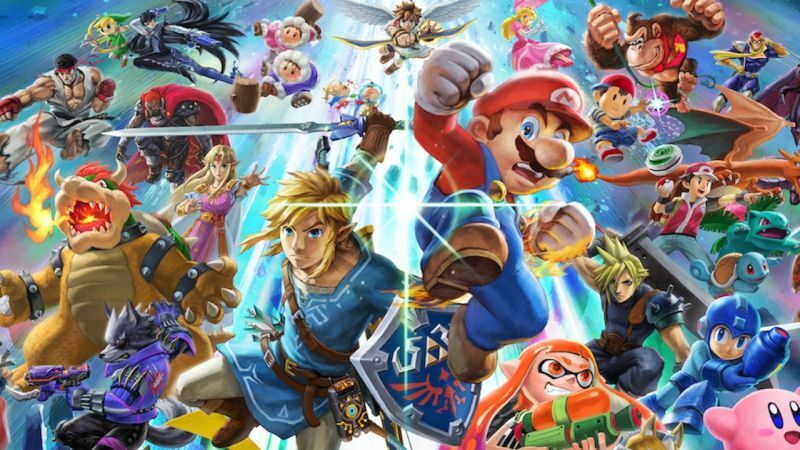 Super Smash Bros Ultimate is probably the biggest game release for the Switch this year, and it’s finally out in the wild. This game features the largest character roster we’ve seen yet, which should be exciting news for both veterans and newcomers alike. Here’s what you need to know about how to final smash in Super Smash Bros Ultimate. If the term “final smash” sounds totally badass and scary to you, then yes, you have every reason to be afraid, and this is one of the most powerful techniques in the game. Each character has a different final smash, and it’s essentially a sort of super or ultimate attack that can instantly take away one life from an opponent. In order to use your final smash, you’ll first need to break a smash ball during battle. These are the black glowing balls you see floating around the stages from time to time, and they have the game’s logo on it. 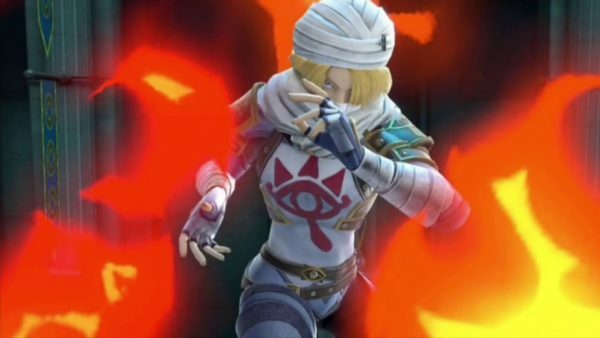 The character who manages to break the ball will gain the final smash ability, and they’ll be indicated by a glow around their silhouette. You’ll want to be careful with breaking the ball, as you can hit it too many times, and the ball might float in the direction of an opponent, allowing them to get the last hit in and get a final smash opportunity. Once you’ve broken the ball, all you have to do is hit the Special button (which is the B button on your controller) without tilting the left stick in any direction and you’ll be able to use your character’s final smash move in Super Smash Bros Ultimate. There are also rule sets you can play around with to implement a meter that builds up over the course of a battle. Once the meter is completely filled up for a particular character, that character will then be able to use their final smash. There are also rules and other options to remove the presence of fake smash balls in the game. That’s all you need to know about how to final smash in Super Smash Bros Ultimate. Be sure to check out our Smash Bros Ultimate guide wiki for more tips and information on the game. Question: How do you do a Final Smash in Super Smash Bros. Ultimate? Answer: You’ll need to break a Smash Ball first in a battle, which are the black glowing balls that occasionally float around. Once you’ve smashed this, press the B button without tilting the stick to pull off a Final Smash.